We have over 29 years of experience in restoration services. If you have experienced an emergency, call us right away! We can help! Contact us today to receive a free estimate. Our committed team at Paces Construction has more than 25 years of service in damage restoration in Atlanta. We have an A-plus certification from the Better Business Bureau and our certified technicians can serve you in Central Georgia or the Metro Atlanta area. 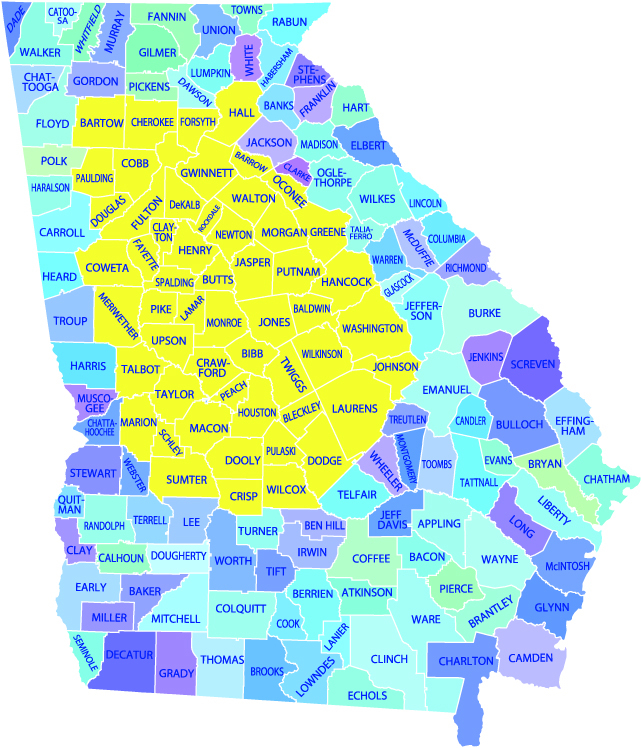 To learn more about our restoration services, call us at (678) 466-1800 for our Metro Atlanta office. Water – Our certified technicians can help your cleanup and recover after flooding has damaged your property. We will immediately begin drying the entire building. Smoke – With exclusive experience, we can help you restore your property after it has been damaged by smoke or fire. We can aid in structure restoration and odor removal. Storm – In the aftermath of a storm or natural disaster you might not know what to do. You can count on us to provide you with immediate emergency cleanup. Mold – Dangerous mold stuck in your walls can have an adverse effect on your health. Our technicians can help eliminate mold and prevent it from coming back. Reconstructive services – If your home has suffered structural damage from a disaster, we might be able to help you. Our goal is to help return your life to normalcy soon. Insurance – When you experience a life-altering disaster, we will try to work with your insurance company in a fast manner that is available for emergency service. 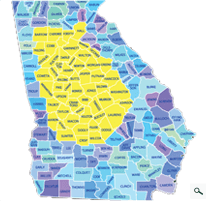 For fast, effective, and rapid damage restoration in Atlanta, call us at (678) 466-1800 or (478) 475-5600 for Central Georgia. Dealing with natural disasters from storms, fires, flooding, and other structural damage to your home or business - and the treasured assets within - can be one of the most stressful times of your life. But Paces will apply more than 25 years of professional experience to get your quality of life back to normal following any of these types of emergencies. Recovery begins when Paces receives a signed “Authorization to Perform Services” on your behalf, following consultation with an insurance agent who provided a list of referrals for you to consider for restoration services. Within a matter of hours, any number of other restoration service companies or public adjusters will solicit your business, even as your insurance agent assists you with plans for temporary housing. However, Paces will already be working with you and your insurance provider to make sure your claim is processed quickly and in the most cost effective manner. Restoration is made more efficient because Paces has a combination of industry experience and certification, in addition to a facility and processes like no other. As a result, you can rest assured that your home or commercial/industrial property will be returned back to its per-loss condition, if not in better condition than before any incident occurred.